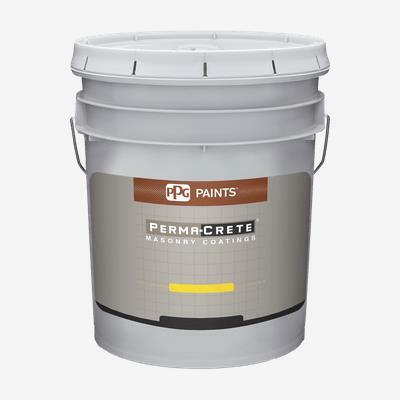 PERMA-CRETE® Interior/Exterior Acrylic Masonry Surface Sealer is a fast drying, waterborne, clear or pigmented acrylic sealer used primarily to seal chalky or porous stucco, concrete or masonry walls prior to painting or waterproofing. It is designed to deeply penetrate and seal new, porous surfaces and old, dusty or chalky paint films and substrates. Finish with architectural primers and topcoats suitable for concrete and masonry, elastomerics, and waterborne epoxies (interior only). This sealer is ideal on new and old concrete for use on a variety of exterior masonry projects including high-rise apartments and condominiums, warehouses, hospitals, schools, concrete parking garage overheads, hotels, and commercial structures.